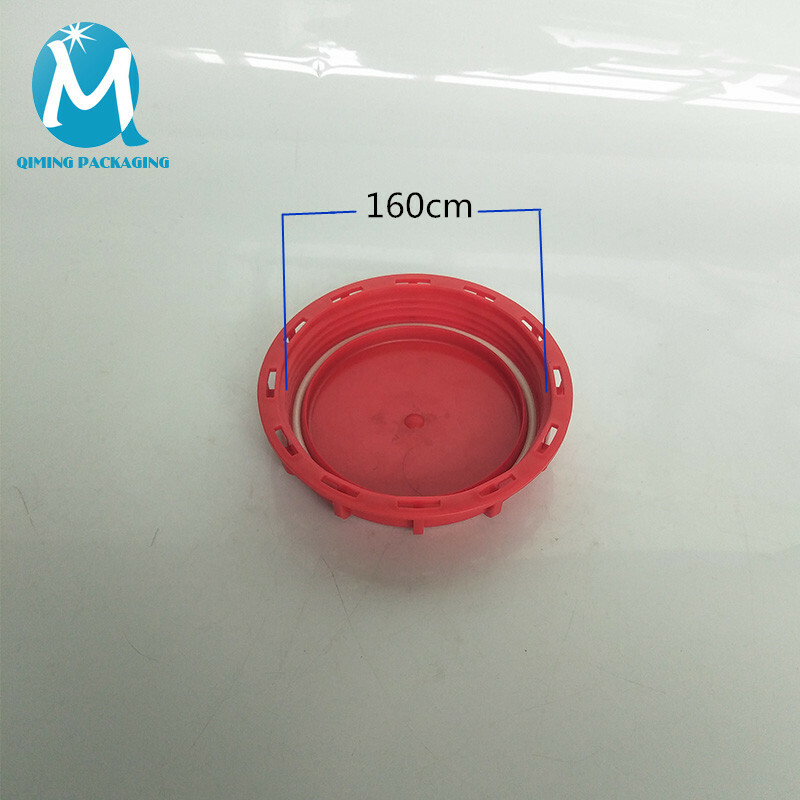 Qiming packaging IBC tank lids are mainly used in IBC containers, 375-gallon drum. 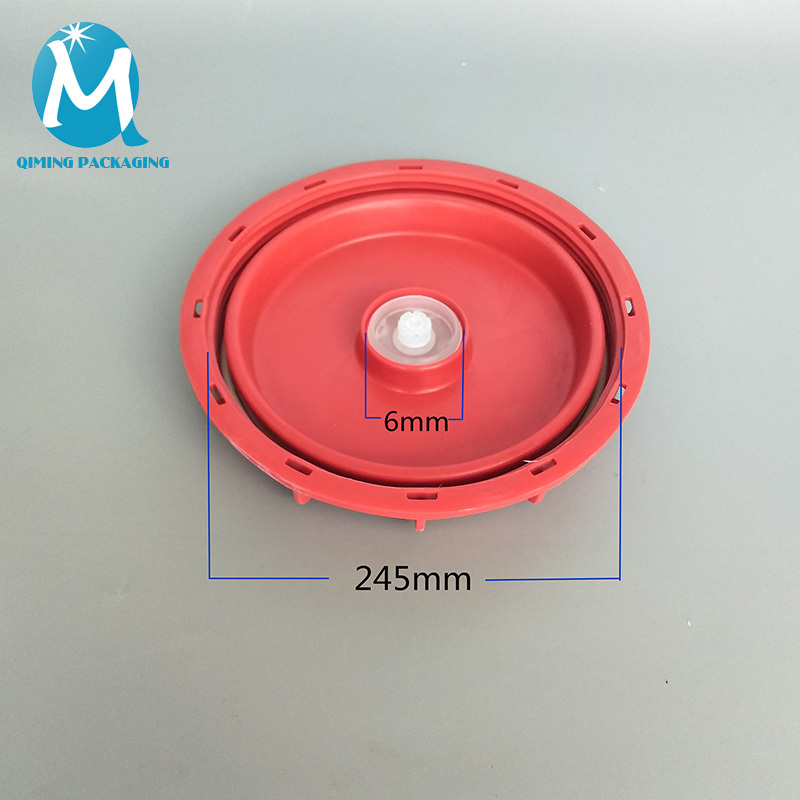 9 inch and 6 inch IBC top lids are available. 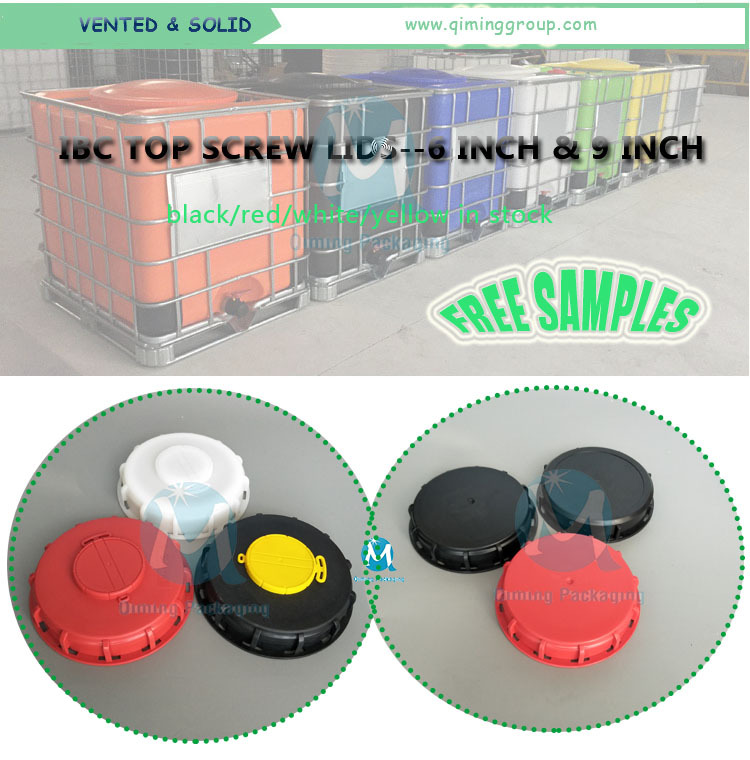 IBC lids adopt HDPE, with EPDM gasket, there are many features: Durable, Economical, Safe, Easy Operation, Non-spill, Anti-corrosion… IBC vented lids and IBC solid lids are in stock. And if you want other IBC fittings, IBC adapters and IBC valves are all available. 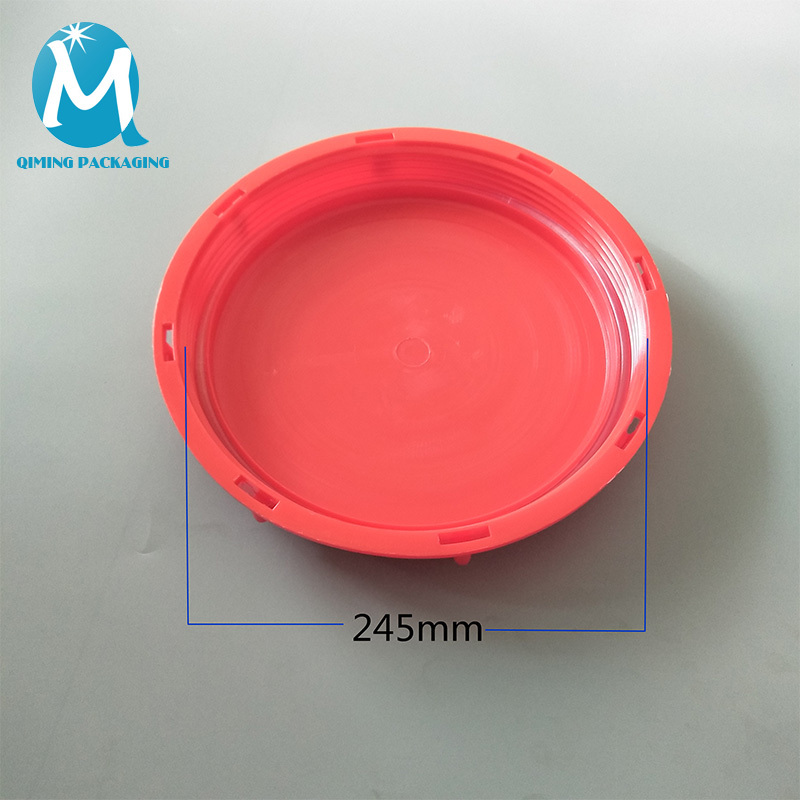 IBC tank lids are designed for IBC tote, complete size and color, 9 inch and 6 inch are all available, we can provide custom service, logo printing, customized color。Free samples are available for quality and size check.Please contact our support team to arrange them today! 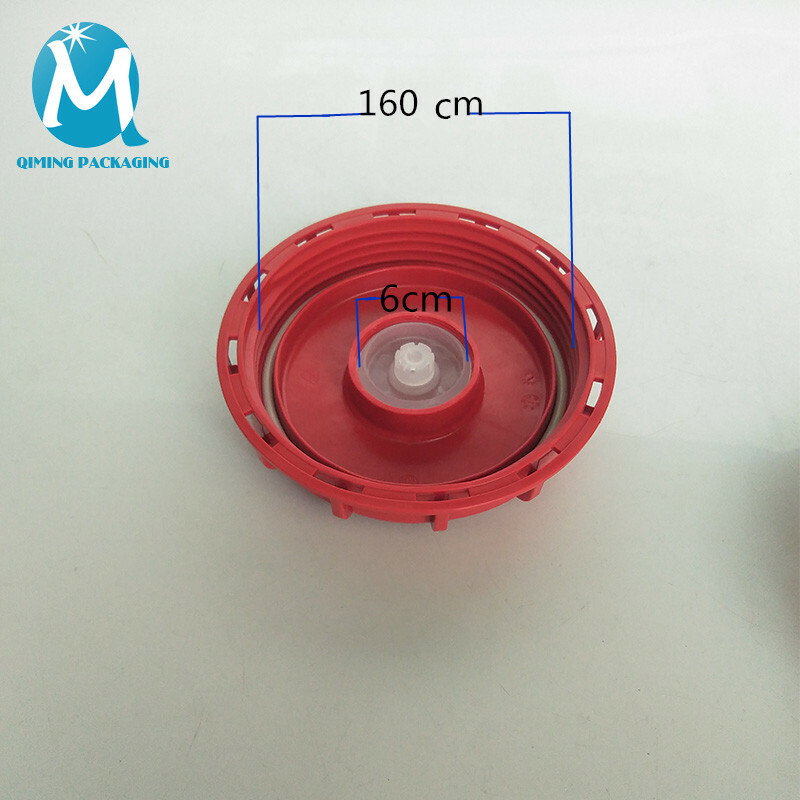 Gasket: EPDM gasket ring ,black or clear transparent.